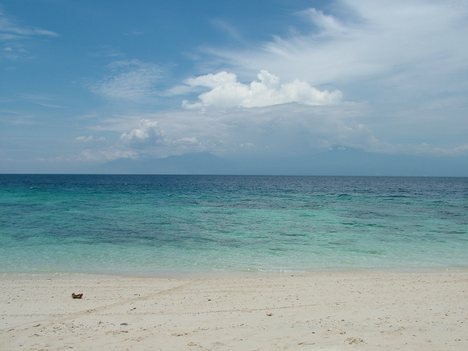 The Philippines, with its 7,107 islands, surely ranks among Asia's, if not the world's, best diving destinations. 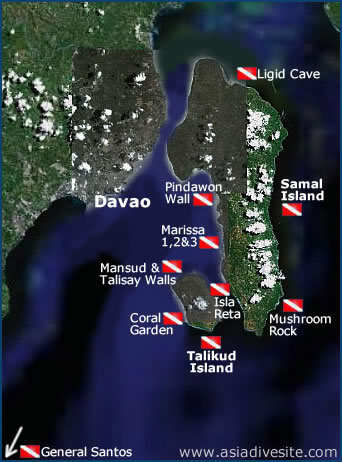 Scuba diving enthusiasts who love to explore the endless beauty of the underwater world, will surely find the Island Garden City of Samal in Davao Gulf the perfect underwater adventure with its 29 world-class dive sites clustered around Samal's three sister islands: Talikud, Ligid, and Malipano, as well as the different dive sites scattered along the coast of Samal itself. 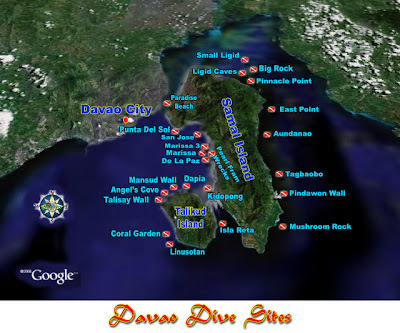 From the World War II Japanese shipwrecks quietly embedded on its seafloor, to the colorful seascape of hard and soft coral formations that abound in the area, and the rich tropical marine biodiversity therein, these magnificent sights will surely be an exciting adventure divers can truly find in the waters of Davao. 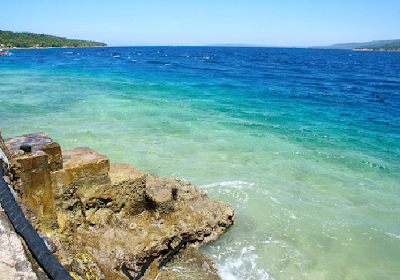 Southwest of Talikud Island, and close to Angels Cove, is Mansud Wall. 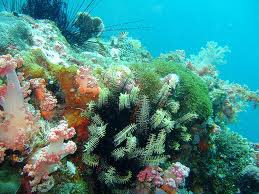 The site has a rocky surface with rich coral formations, and a sandy seabed at the depth of about 60 feet. 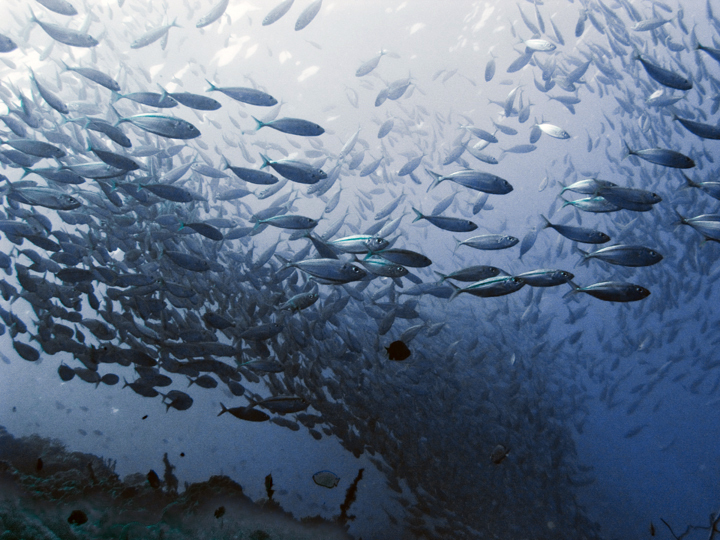 Truncates hanging on the wall, parrot fish of various sizes, and tropical fish abound within the depth of 30 feet. 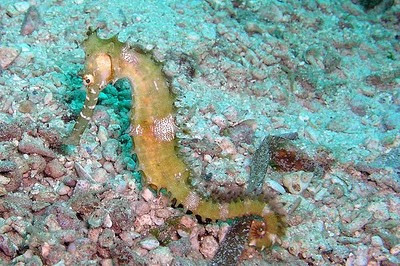 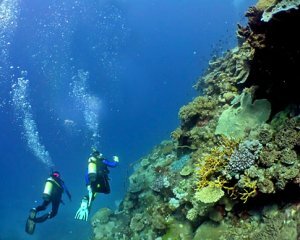 Mansud Wall is suitable for night diving, and is recommended for snorkelers and experienced divers. 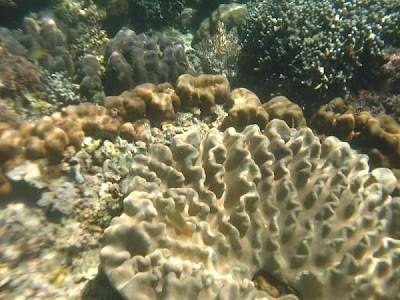 Dapia Reef is a popular diving destination in Davao. 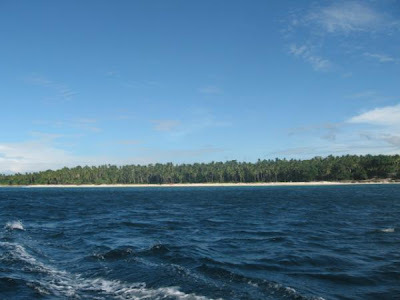 It is situated along the coast of Talikud Island, where its pristine waters serve as a sanctuary to various tropical marine life such as morays eels, ox-eye scud, tube worms, sea stars, gorgons, barrel sponges, barracudas, fusiliers, hawks bill, turtles, sea urchins, sea horses, jack fish and tunas. Hard and soft coral formations cover the reefs. 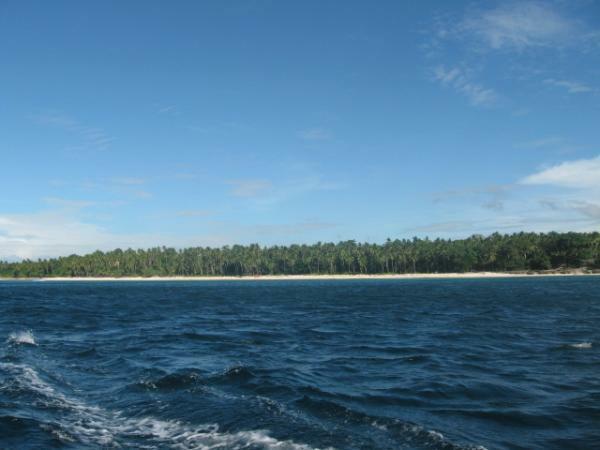 The site is relatively deeper than the other sites, and has sloping terrains with ridges. The maximum depth of the Dapia dive site is about 80 feet, or approximately 24 meters but the current is moderate. 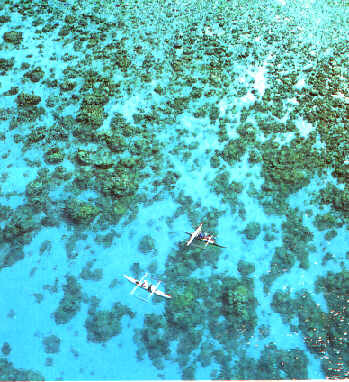 Although the waters are clear year round, it is best to visit the Dapia Reefs during the months of November to May. 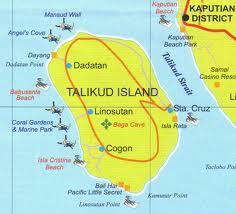 Another popular dive site in Talikud Island is the Babu Santa Minwall. 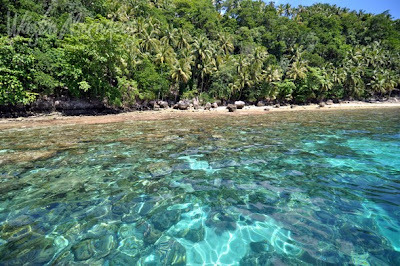 Its water current is gentle most of the time particularly in the surrounding areas of Minwall, or Mansud Wall, and is perfect for snorkelers or advanced divers. 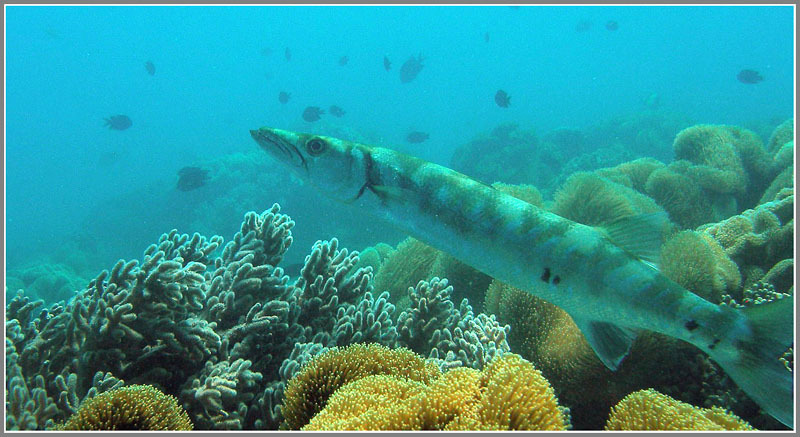 Deep sea highlights can be seen at a depth of 60 feet such as, beautiful corals protruding from the wall, hidden cove that serves as a sanctuary for truncates, parrot fish of different sizes, and smaller tropical fish. 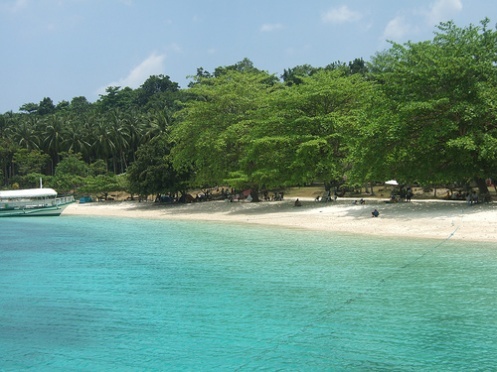 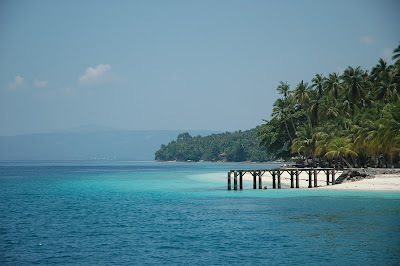 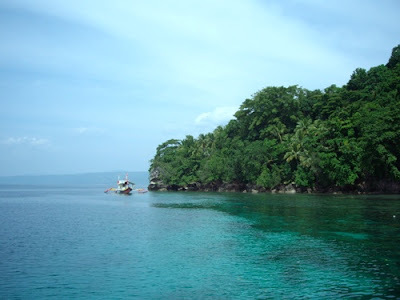 Isla Reta is located at the west coast of Talikud Island, and is inhabited by a good variety of fusiliers, sea horse, morays and sea urchins, garden eels, wrasse and parrotfish, among many others. There are still several dive spots in Ligid and Malipano Islands which I have not covered under this post, and will definitely be featured in my upcoming blogs. 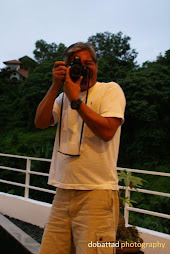 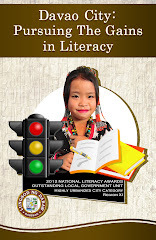 So, please follow my blog for fresh posts and updates.